Interestingly, this possibility was voiced in August last year, when Starbucks announced a partnership with Microsoft and the Intercontinental Exchange. Now this information is again confirmed, and the coffee network will belong to a significant part of the cryptocurrency platform. 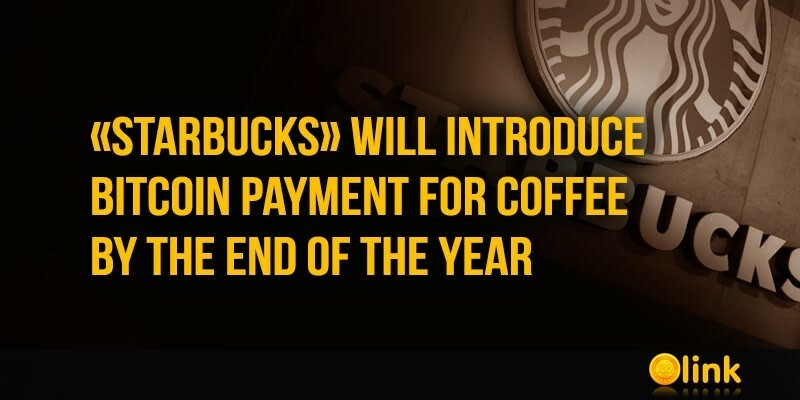 However, before the launch of Bakkt, payment for coffee by Bitcoins is not in question, and if the launch of the platform is delayed, then the Starbucks service will also appear with a delay. It is reported that cryptocurrency will not participate in transactions on the side of Starbucks - it is planned to introduce an instant conversion of Bitcoin into fiat currency. Initially, residents of the United States will be able to use the opportunity to buy coffee for BTC, and the emergence of such a service in other countries is expected later. Note that the launch of the Bakkt platform was repeatedly postponed. 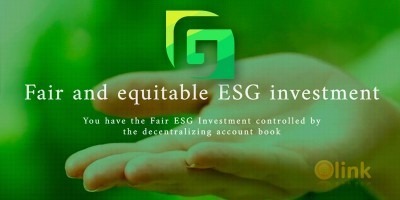 However, according to ICE head Jeff Sprecher, Bakkt, a platform for trading cryptoassets for institutional investors, will be launched this year.